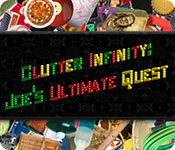 Clutter Infinity: Joe's Ultimate Quest is rated 4.3 out of 5 by 40. Rated 5 out of 5 by JaneCurtis from KEEP CLUTTER GAMES COMING, JOE!!!!! I have all of the Clutter games that you made so far. Your story says that you will be making more of them in the future -- perhaps 10 all total. YES, YES. YES!!! Keep it up, Joe. I LOVE them!!! Rated 5 out of 5 by FayeMO from Great Game I LOVE this game. And I'm completely addicted. 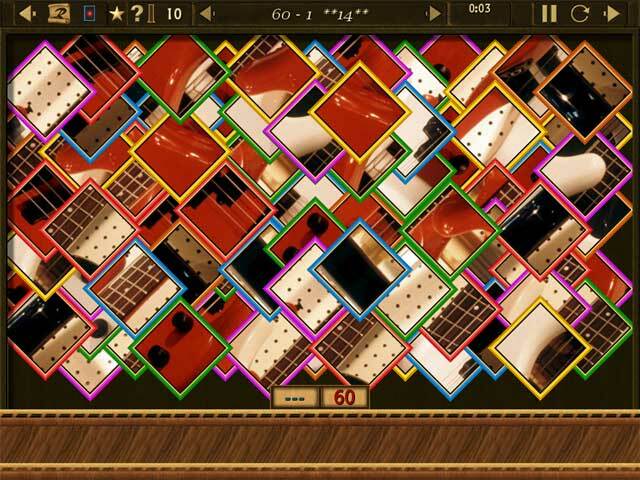 You can play for a few minutes or for an hour and enjoy. You can easily skip any parts you don't enjoy and concentrate on those you do. Somehow it never gets old. Rated 5 out of 5 by NanaJaki from Great Game to Play I think that this Clutter game is the best of them all. I really like the way the options are organized, although it took me a bit of time to figure out how to find all the games (using the arrow on the first screen). I like that you can choose what type of game to access and that it is clear what the choices are (by the pictures given). I find it very courageous of Joe to share his personal story so openly! It is an encouragement to others who may be trying to do what he did. Thanks Joe, for your honesty and openness. And for your Clutter games. 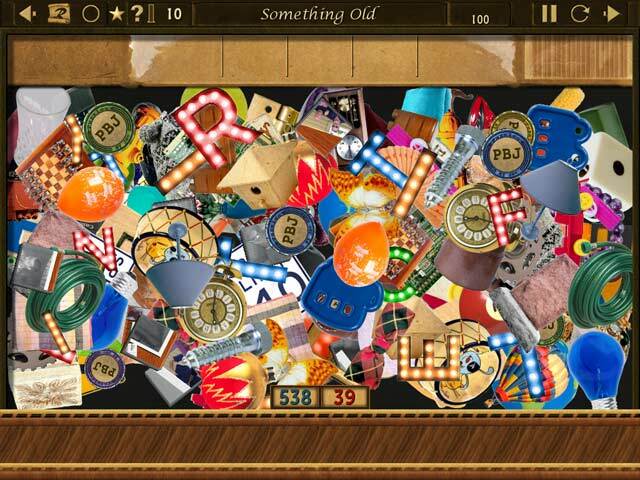 Sometimes I get frustrated with the difficulties, but I always want to keep playing...it is addictive to 'sort the clutter'...I love picture puzzles a lot and find it a nice change from the regular hidden object games. Thanks for letting me share my opinion. Rated 5 out of 5 by Tmeister77 from Addicted to this game! I was reading the reviews for another game and someone mentioned this game. Looked it up, read the reviews and decided to give it a try. OMG...this game is so fun and I have not played any of my other games cuz I am hooked on this one. 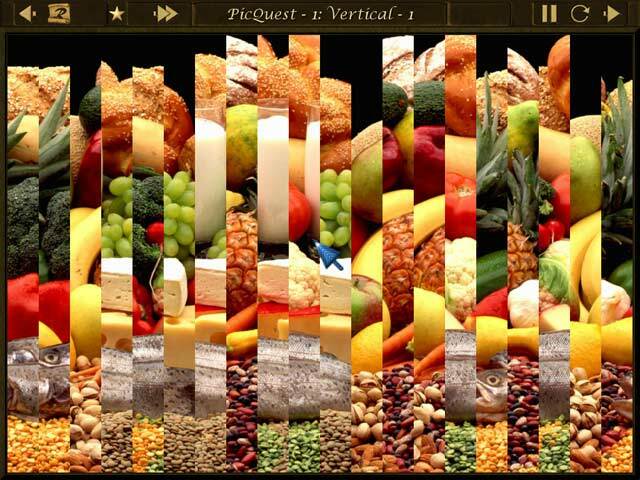 There are varying levels of difficulty and you can customize the options for the games so you can mix it up. Still haven't gotten bored! Want more like this one. Rated 5 out of 5 by Sarge2u from Another Clutter I have every one of the clutter game. This one is just as great as the other ones. There are so many options to this game. I just love them all.I really enjoy playing it and get so involved that when my trial is up I wonder what happen. Then I go purchase it to quickly get back to the clutter. I also like reading the writing. Rated 5 out of 5 by mandygood911 from HEY JOE!!!! I cannot wait for VII to come out. I am so addicted to the slider puzzles. I can't get enough of them!!! HEY JOE.... any chance you can make the next one touch screen friendly??? Rated 5 out of 5 by LARRY291H from GOOD JOB I AN ENJOYING ALL THE HARD PUZZLES. JOE NEEDS A LESSON IN PLAYING CRIBBAGE. HIS PUZZLE WITH CRIBBAGE HANDS SHOWS A HAND WITH TWO 6 CARDS, AND ONE 9 CARD. THE TOTAL SHOULD 6 POINTS, NOT THE 4 POINTS AS STATED UNDER THE HAND. Rated 5 out of 5 by mamakatze from Love My Clutter I bought the first Clutter as a lark, then I became addicted. Now I own them all, and love them. Joe's Ultimate Quest is excellent. loads of fun and I'm nowhere near finished. Keep designing them, and I'll continue buying. Love my clutter!